After spending the day conquering the Alpine Crossing or mastering the slopes, book yourself some me time at Retreat Beauty Therapy for treatments ranging from facials to manicures and full body massages. 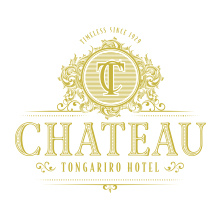 Bookings by appointment is required for all treatments only through the Chateau Tongariro Hotel reception. Click here for the full menu.